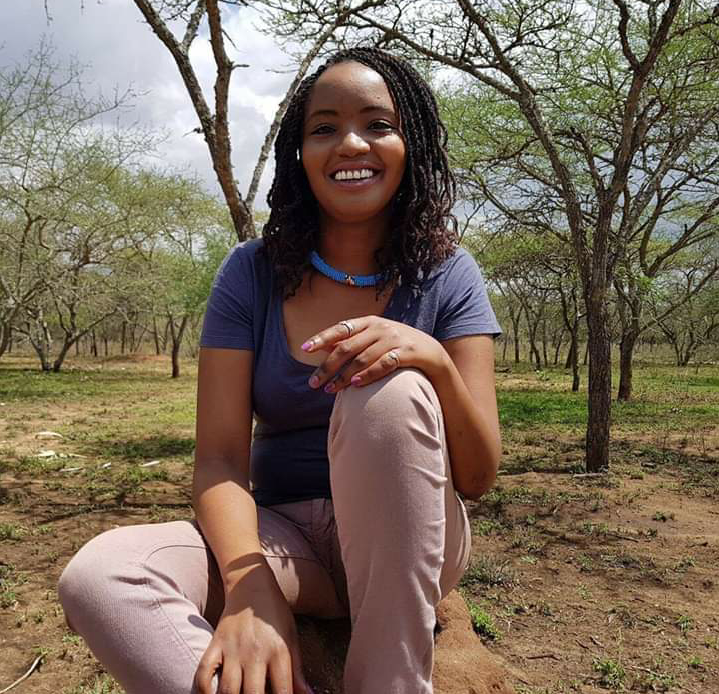 A former CNN host Soni Methu, is dead. 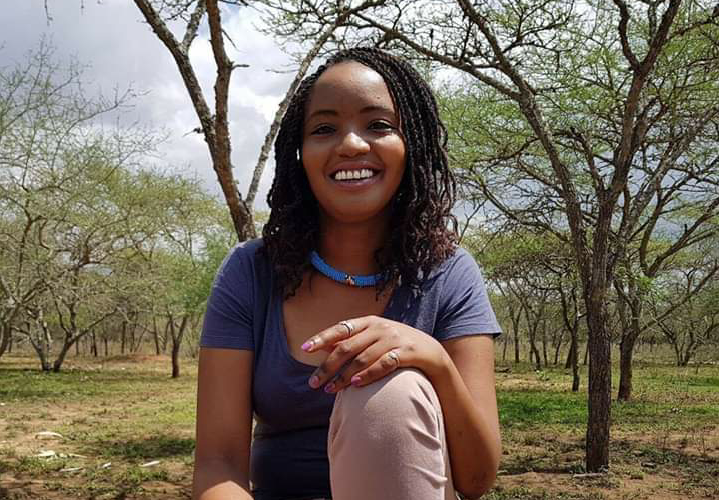 She collapsed suddenly on Thursday in Kenya and died en route to the hospital, her sister, Faith Methu, said in a statement. The Kenyan journalist, was former host of CNN’s “Inside Africa,” CNN International’s longest-running feature program, from 2014 until 2015 when the show moved to a new format without a presenter. She died at the age of 34.